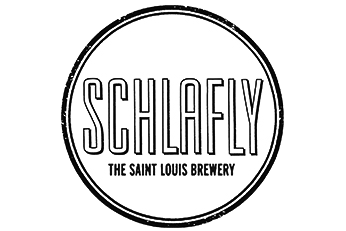 The Saint Louis Brewery, makers of Schalfly brand beers, opened it’s doors in 1991 as the first new brewpub to open in St. Louis, MO since Prohibition. When we opened twenty-five years ago we had no business plan but we did have a vision: To make great beer and great food and try to have fun doing it. Twenty years on, our business plan is still almost as simple as our original vision: To make a wide variety of great beers, sell as much as we can in our local market, and throw great parties. Today, we are the largest locally owned brewery in the city. Every year, we brew around fifty styles of fresh Schlafly beer. 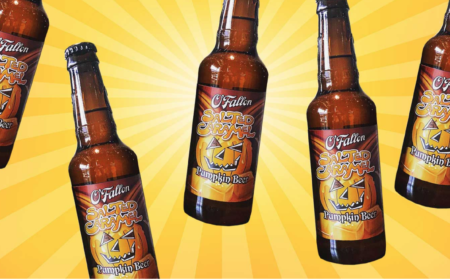 We have a unique style for every beer lover.